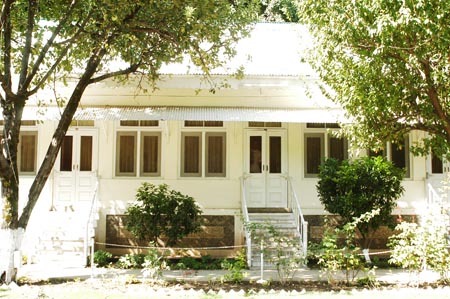 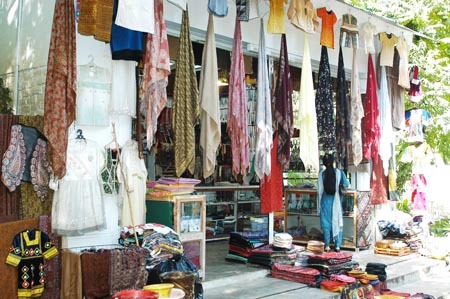 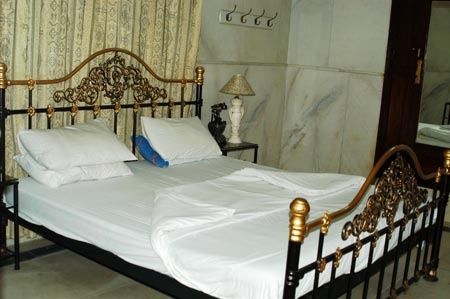 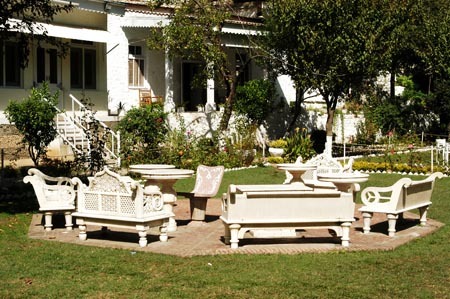 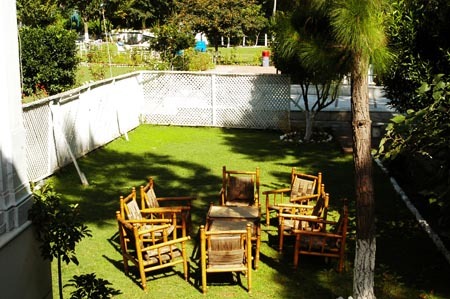 Book Hotel White Palace Swat on cheap rates | iMusafir.pk. 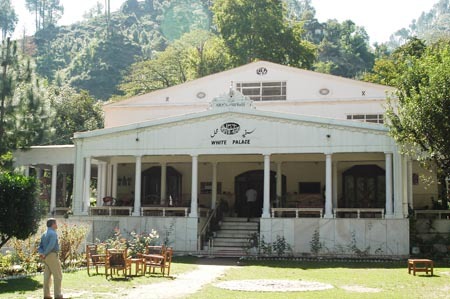 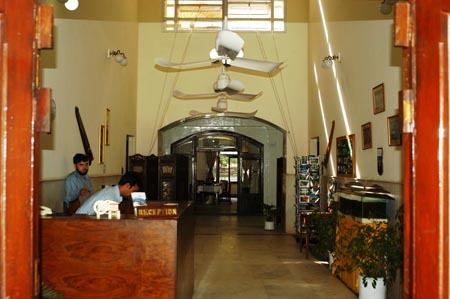 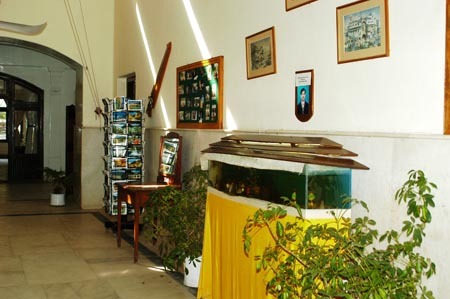 Hotel White Palace Marghazar Swat is now fully opened and the situation is safe once again in Swat White Palace was built in 1941 By the 1st King of Swat valley (Mian Gul Abdul Wadood) Later the palace was converted into a tourist resort hotel. 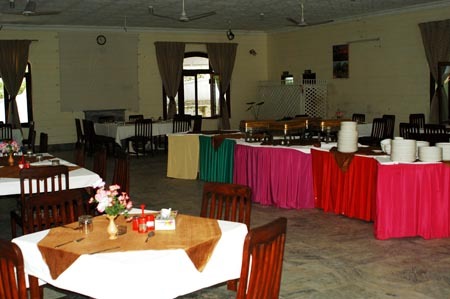 The Hotel is located at 7000 feet above sea leavel on Marghazar Hill Swat valley offers beatiful views and good service and good food.